Joe’s back in his favorite place in the whole world, DJs Roadhouse Long Beach Wainfleet. This is Joe’s second time heading to DJs Roadhouse for a Must See Monday. This time he is joined by friends and is treated to a massive meal. The first course is an amazing mussels dish in a tasty sauce. The second course is amazing fish tacos, so good they are dripping with goodness! Next up, DJs Roadhouse Long Beach Wainfleet brings out hand cut, hand battered calamari which is super fresh! The next course, is a BIG one! A seafood platter with lots of local fresh fish caught from Lake Erie and a bowl of fishermen’s soup filled with amazing seafood and rice. They also bring Joe something he has never had at DJs Roadhouse Long Beach Wainfleet, prime rib. Joe has had prime rib all over the world, but DJs is the best he has ever had! No good meal is complete without an amazing dessert to finish things off, today Joe gets 3 different types of cheesecake plus a shot of sambuca to wash things down. Be sure to LIKE DJ’s on Facebook, click here! 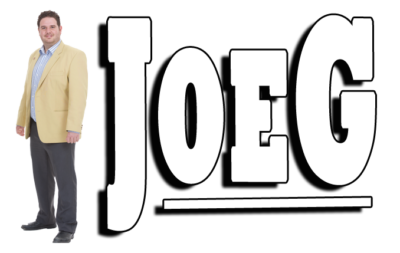 Watch Joe’s first DJ’s Must See Monday, click here! Want your business featured on Joe’s Must See Monday? Click here!